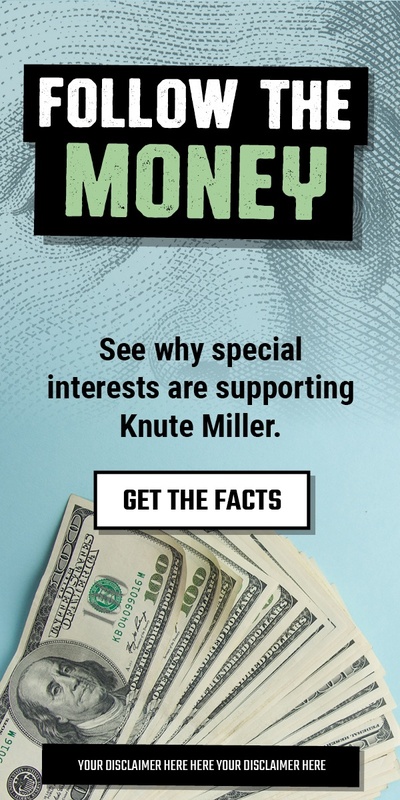 If your campaign just got hit, it’s time to hit back. SpeakEasy Digital can help you fight back fast with our pre-loaded digital banners that you can modify, target, and deploy in just hours. We’ve secured additional premium inventory, and with SpeakEasy Digital your campaign gains access to the big digital ad exchanges you need to build a significant audience quickly. If you have your own banners or pre-roll, we can upload, match, and deploy those as well. 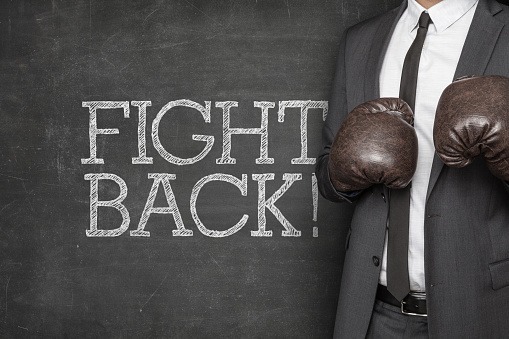 If your campaign just got hit – don’t just sit there, fight back with SpeakEasy Digital.